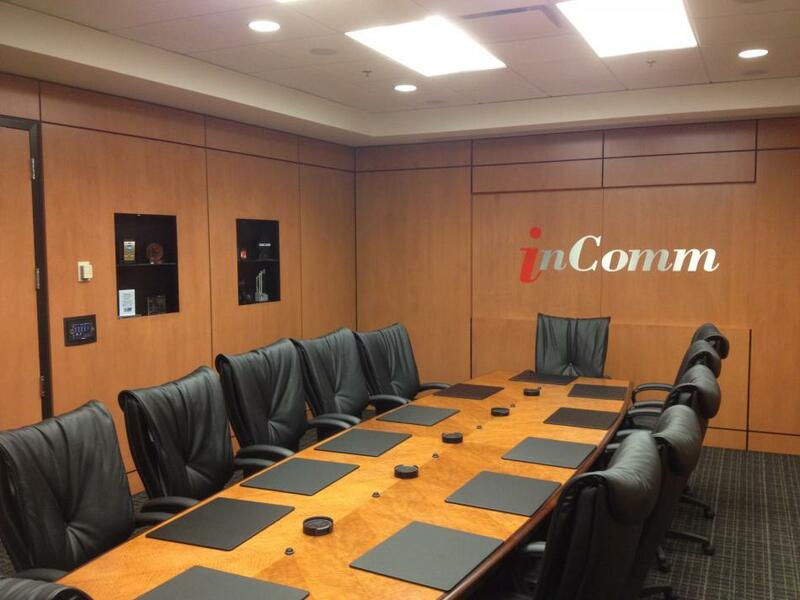 Welcome to our commercial/corporate gallery! 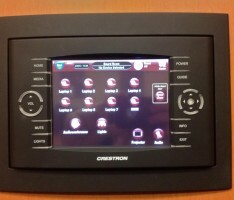 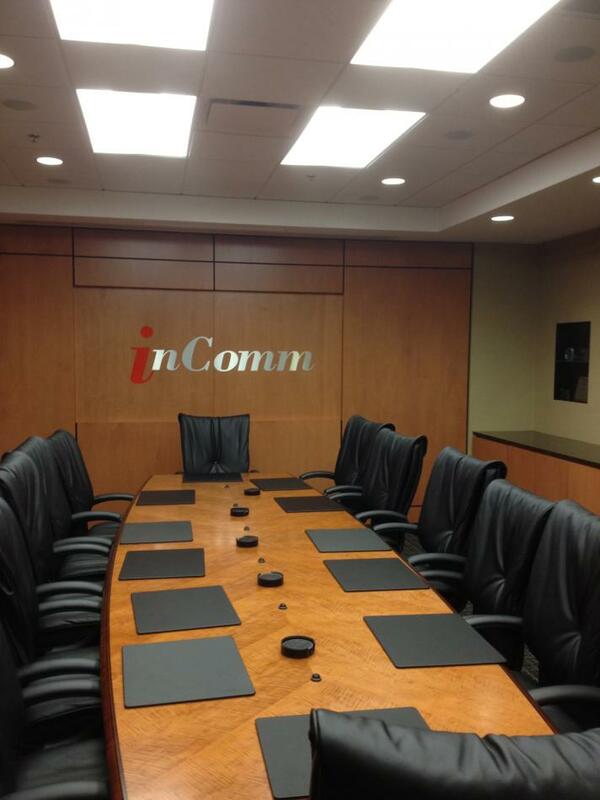 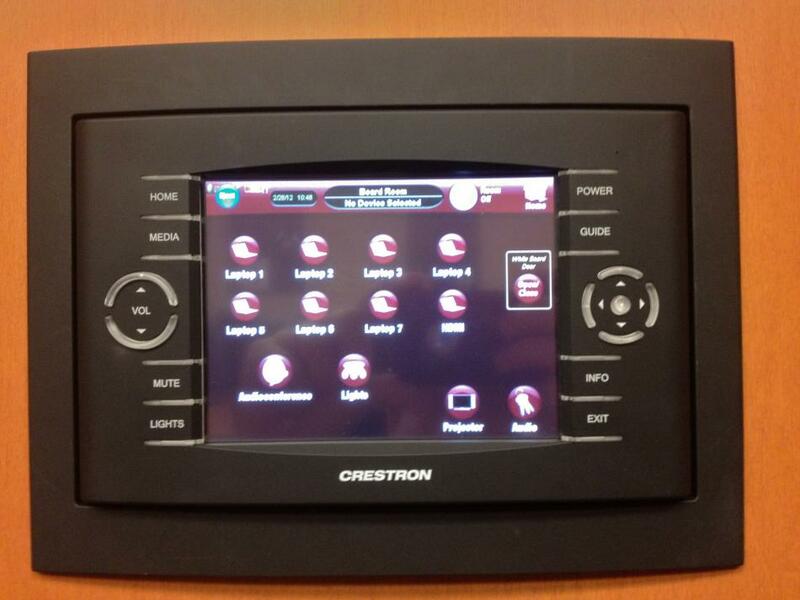 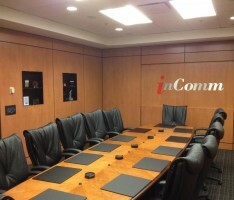 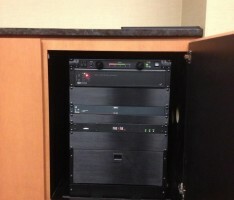 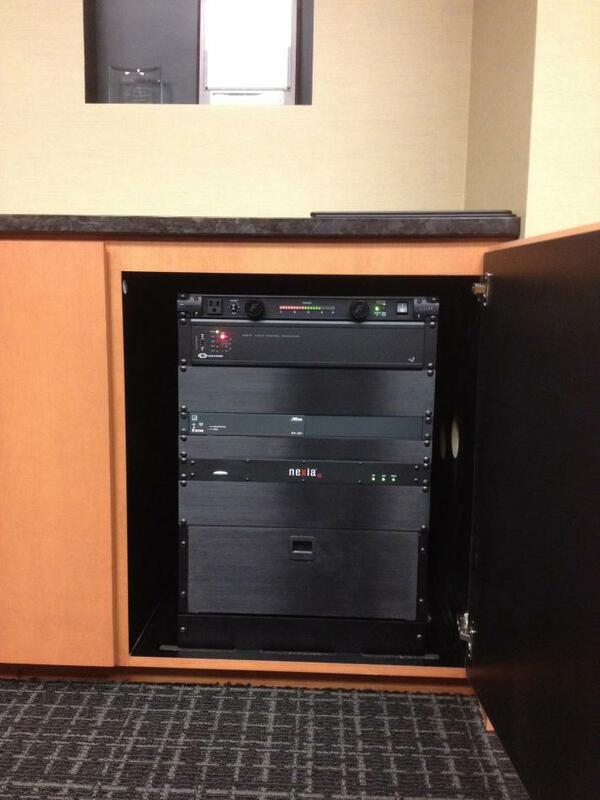 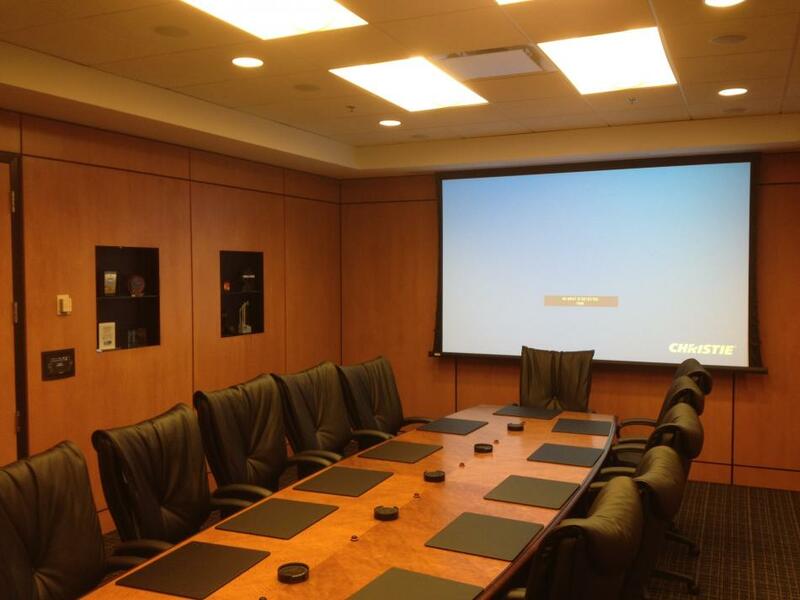 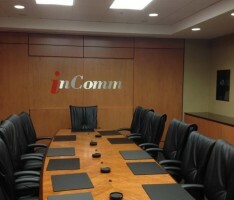 Our commercial automation projects can turn an ordinary board room into a 21st century communications center. 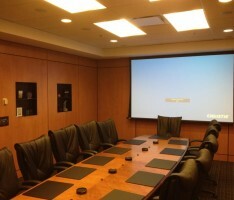 Take a look at some of our successful commercial/corporate projects.